Get ready for a more hydrated and radiant coverage. 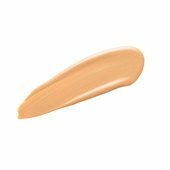 This foundation builds from light-to-medium coverage for a natural-looking complexion, and it features light-diffusing properties and hydrating benefits. 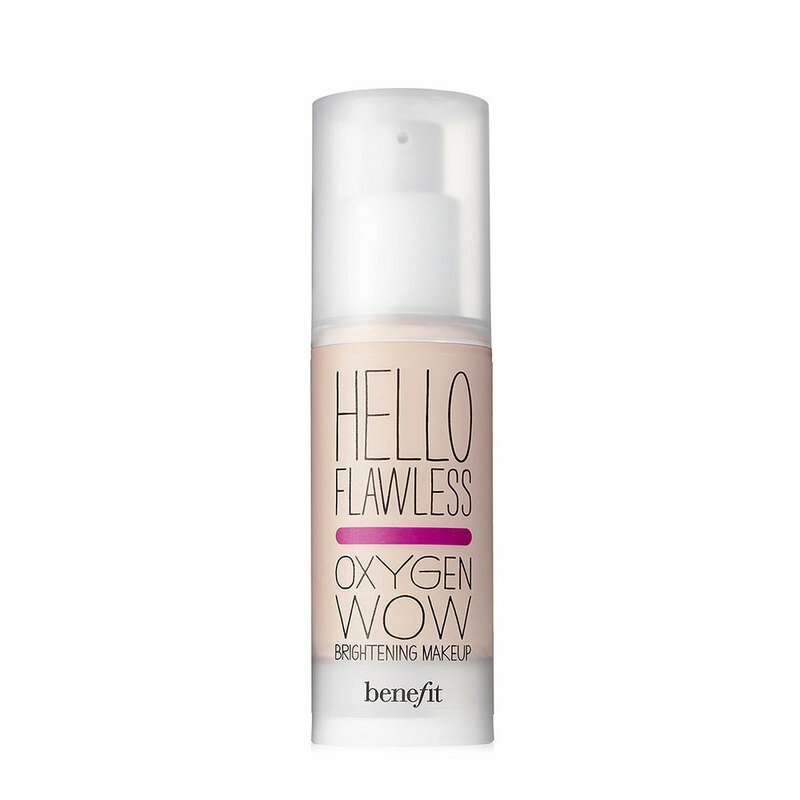 Its nourishing formula contains Benefit’s exclusive Oxygen Wow Hydrating Complex, which helps support cellular respiration for a plumped up look, protects against environmental stresses, and contains vitamin C and E derivatives to support anti-aging. SPF stands for the protection grade of the UVB filter. PA stands for the protection grade of the UVA filter. The highest standard of sun protection rating is the three-star PA rating. Benefit’s foundation has three stars, which translates to the highest level of protection.